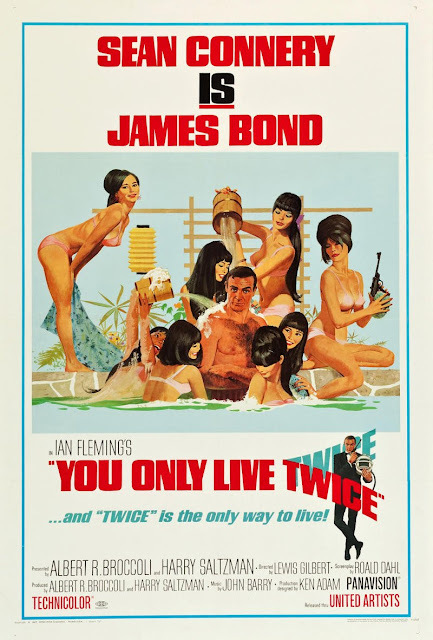 You Only Live Twice (1967). Poster art by Robert McGinnis. 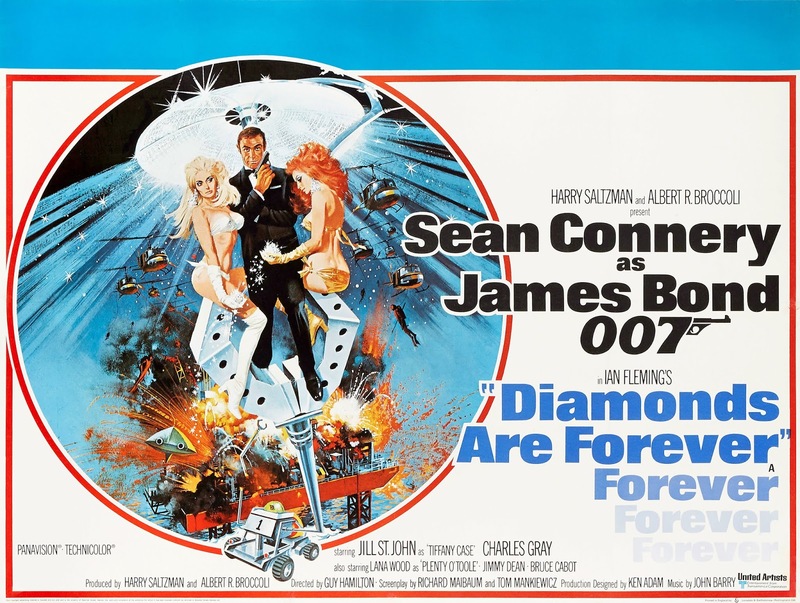 Diamonds Are Forever (1971). Poster art by Robert McGinnis. READ MORE: “Everything You Ever Needed to Know About Vintage James Bond Film Posters (and Possibly a Good Deal More),” by Ajay Chowdhury and Matthew Field (Christie’s). This page is used by journalist-author J. Kingston Pierce as a place to hold, off-site, specific images and videos that are referred to in his blogs. Click on the logos below to reach any of Pierce’s sites. From time to time, Pierce’s Picture Palace features short video clips. Use of these is for historical and entertainment purposes only, and is not meant to establish ownership of such materials. Rights to those clips stay with their owners/creators.